Immaculate and well maintained this one level townhome is located in a convenient location and has everything you'll need for care free living. 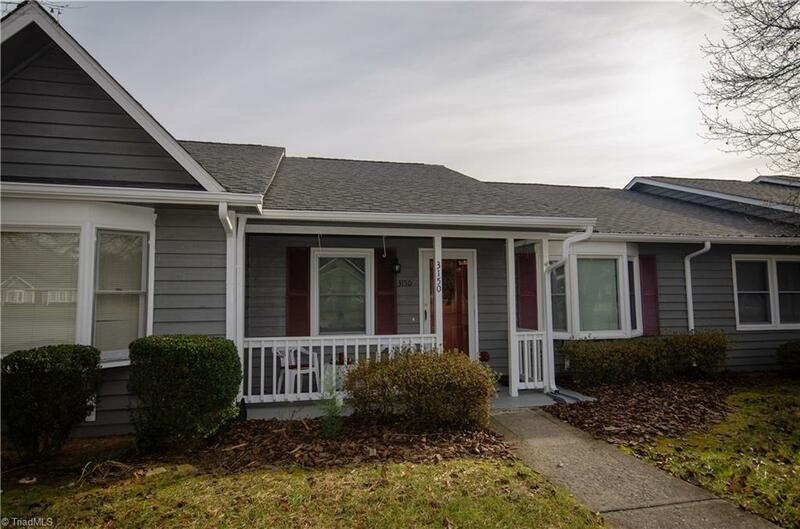 Featuring easy care laminate flooring this home has a spacious living area, large kitchen with dining area and including all appliances and plenty of cabinet and storage space, two nice size bedrooms and two baths. Enjoy outside on the deck/patio that is fenced and private. Make an appointment to see this one-you won't be disappointed.